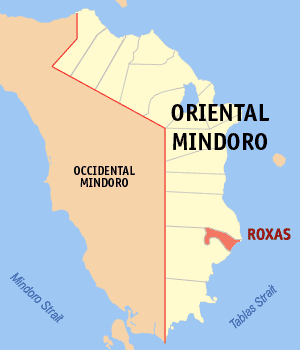 The ro-ro ferry Super Shuttle Ferry 22 ran aground shortly after leaving the pier at Barangay, Roxas, Oriental Mindoro, Philippines. The ferry lost power in the engine room and heavy winds pushed the vessel onto shallow water soon after leaving the pier. All 141 passengers on board were transferred to another ferry and continued on to Caticlan. Reports state recovery of the ferry is delayed due to the heavy cargo and vehicles onboard. 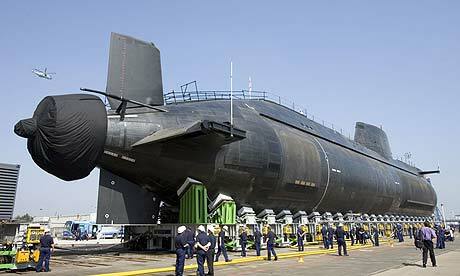 The British nuclear submarine, H.M.S. Astute, went aground off the northwest coast of Scotland. The newest 8,000 ton sub was conducting sea trials when it ran aground on a sandbank. The sub was freed later that day by a tug and towed back to the naval base west of Glasgow, Scotland. The H.M.S. Astute will be surveyed by divers for any damage.